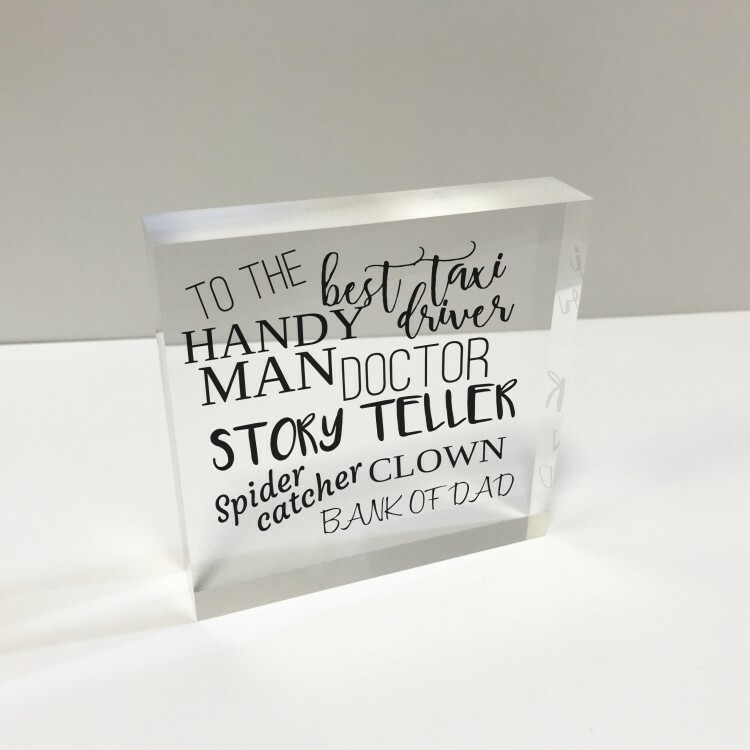 4x4 Glass Token - Best Dad. 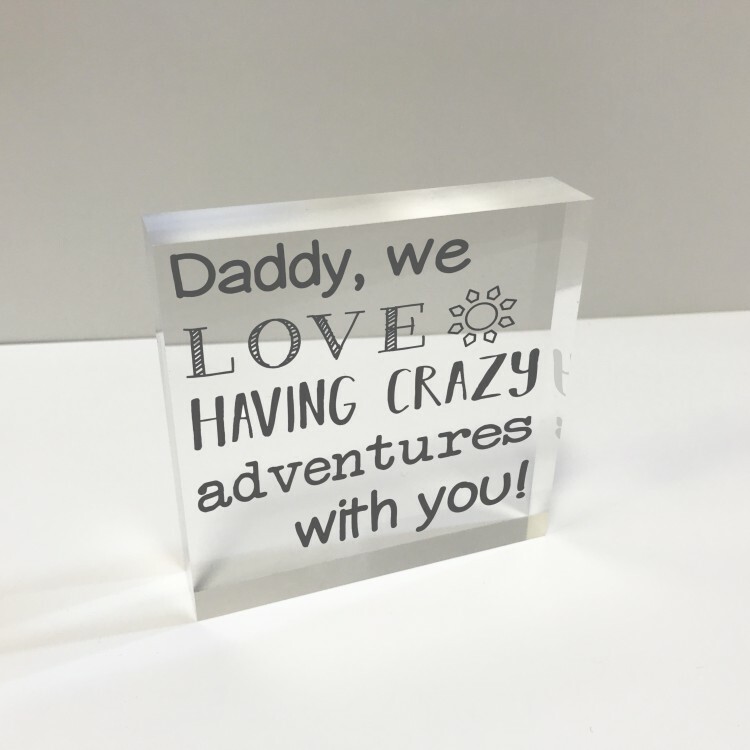 4x4 Glass Token - Dad adventures. 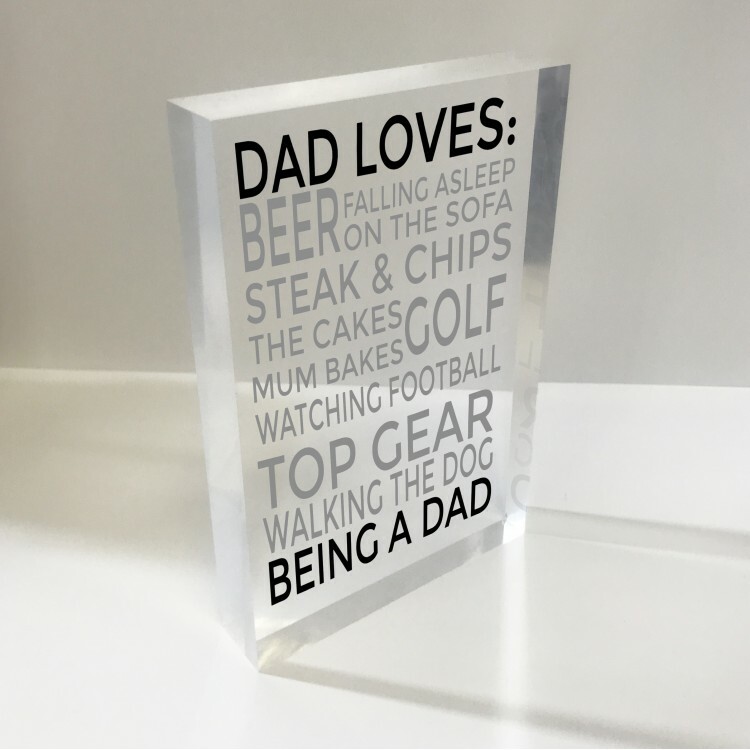 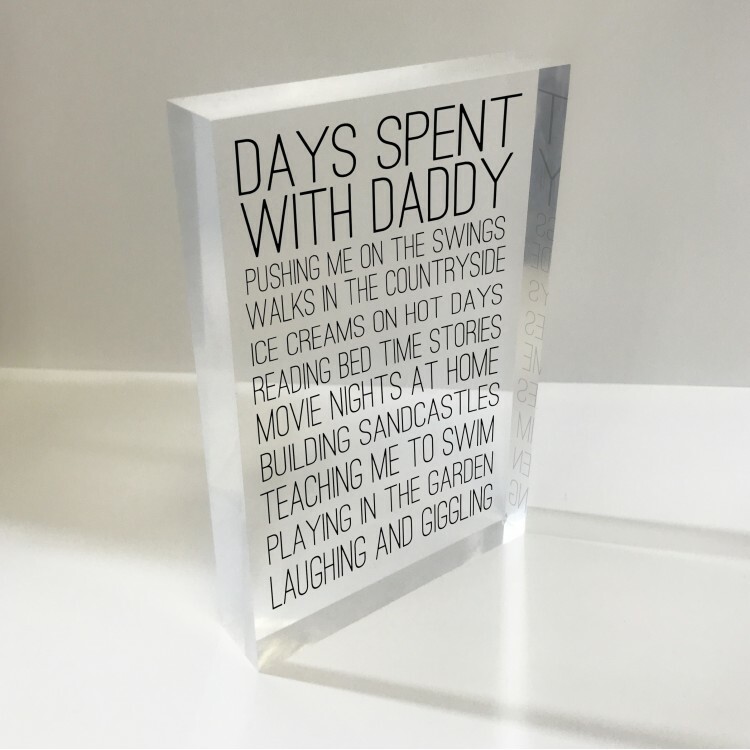 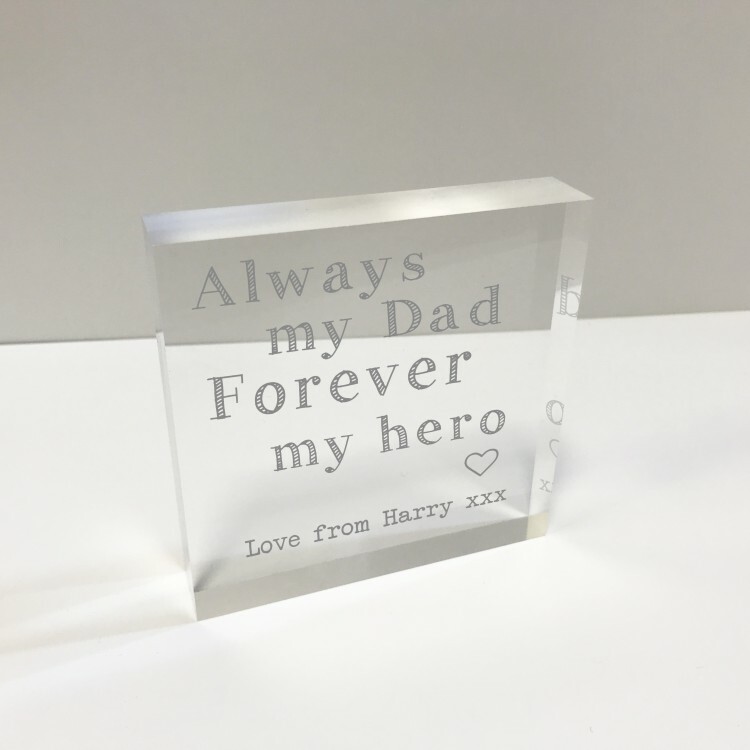 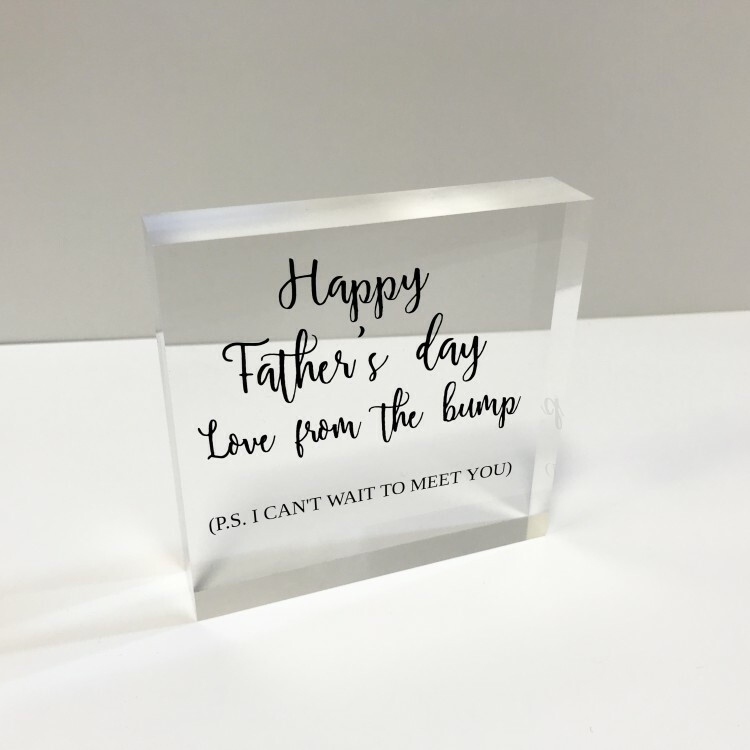 4x4 Glass Token - Father's Day from bump. 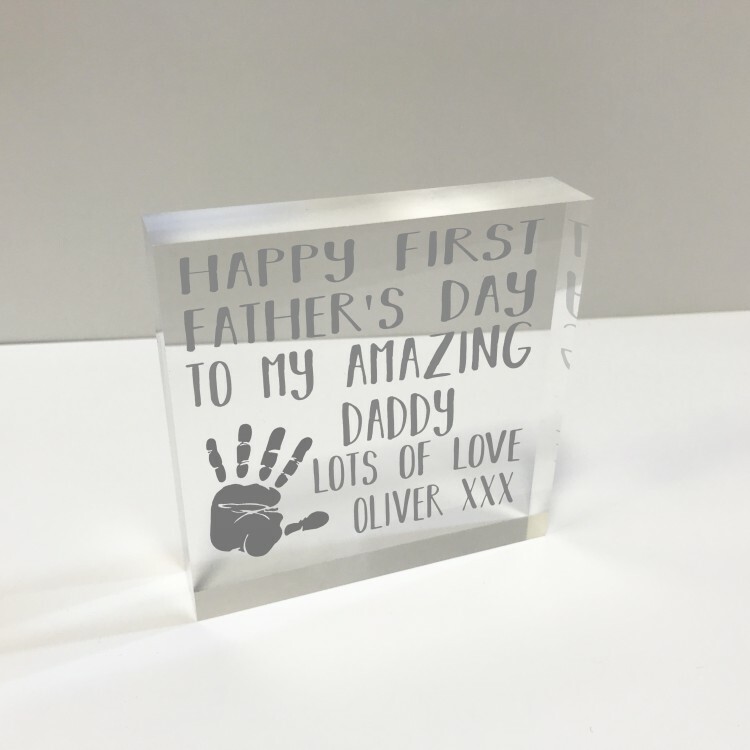 4x4 Glass Token - First Father's Day. 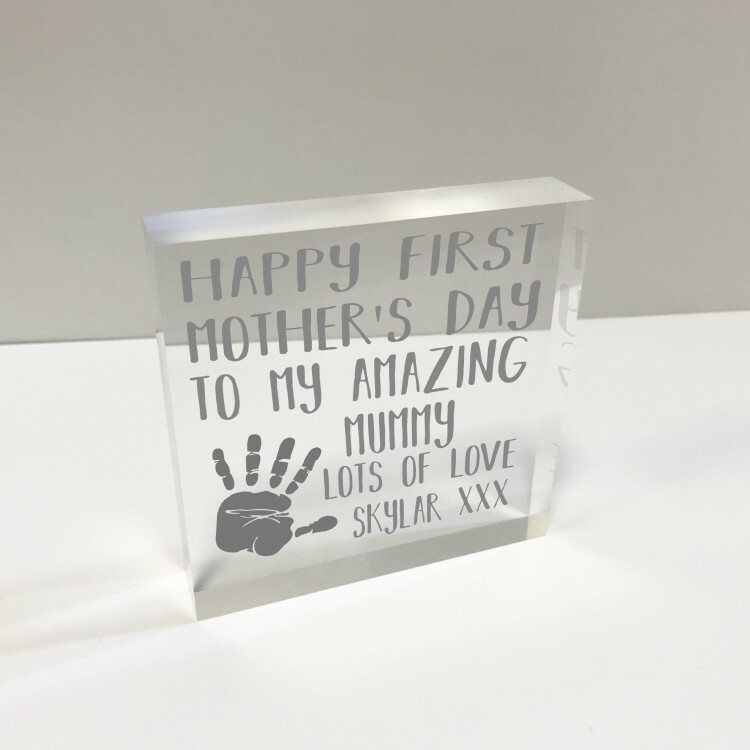 4x4 Glass Token - First Mother's Day. 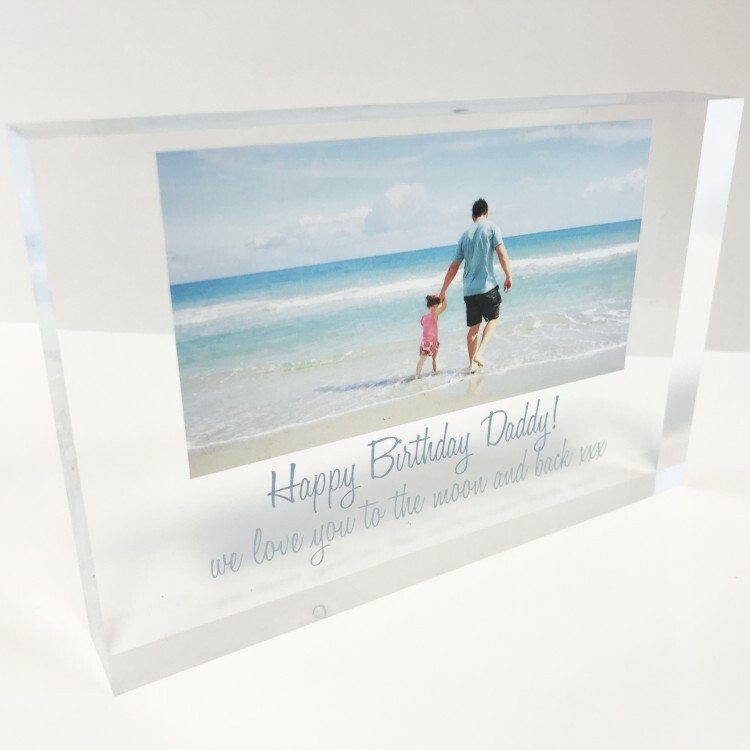 4x4 Glass Token - My Dad. 4x4 Glass Token - My Mum. 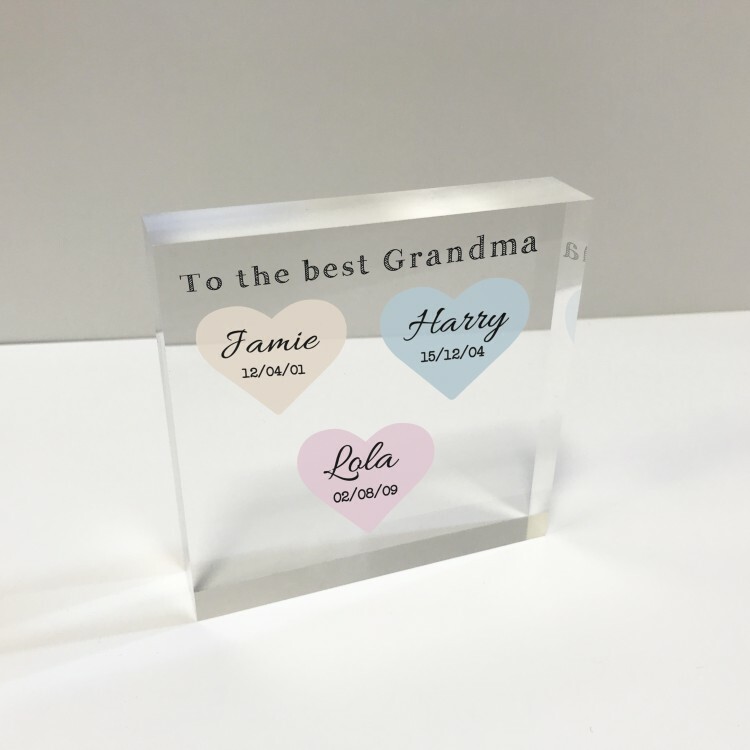 4x4 Glass Token - Names in hearts. 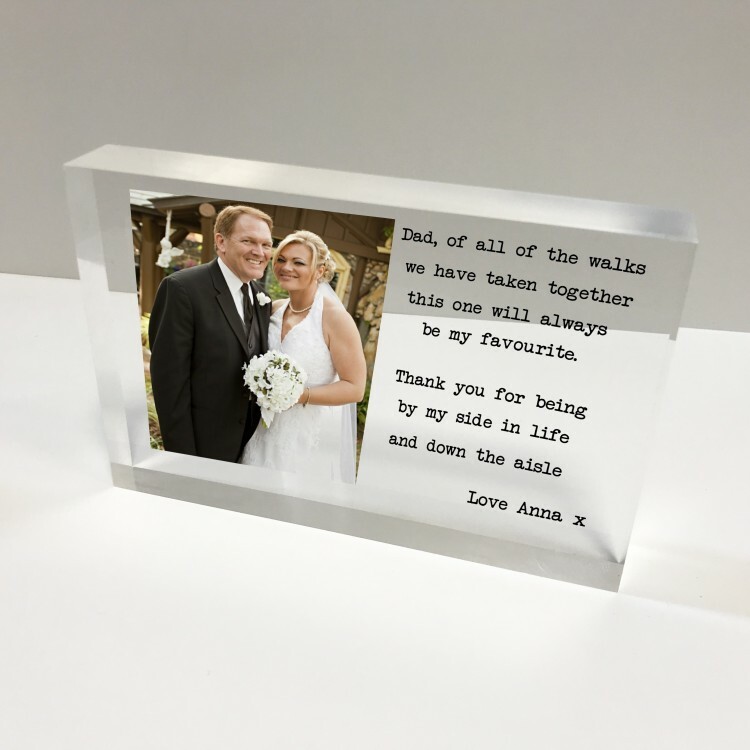 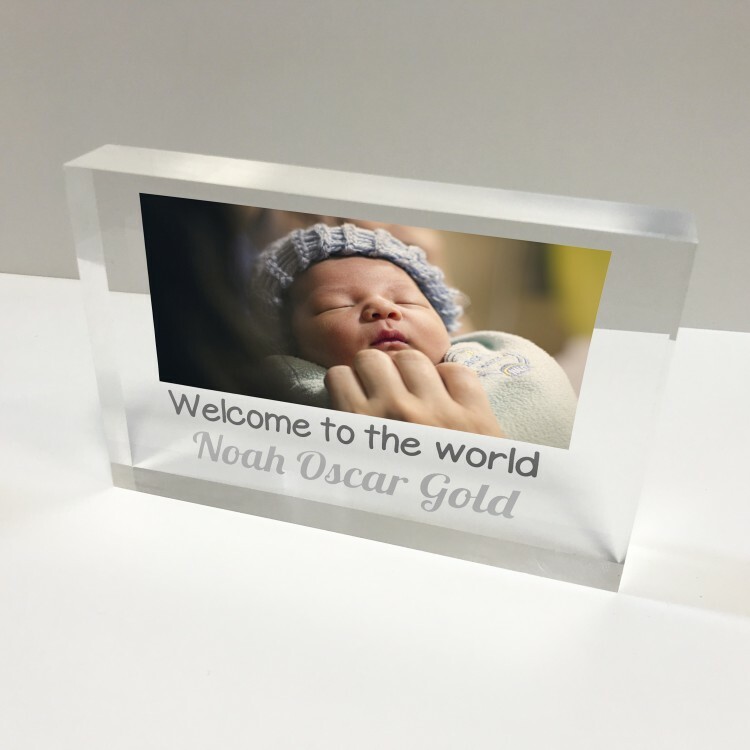 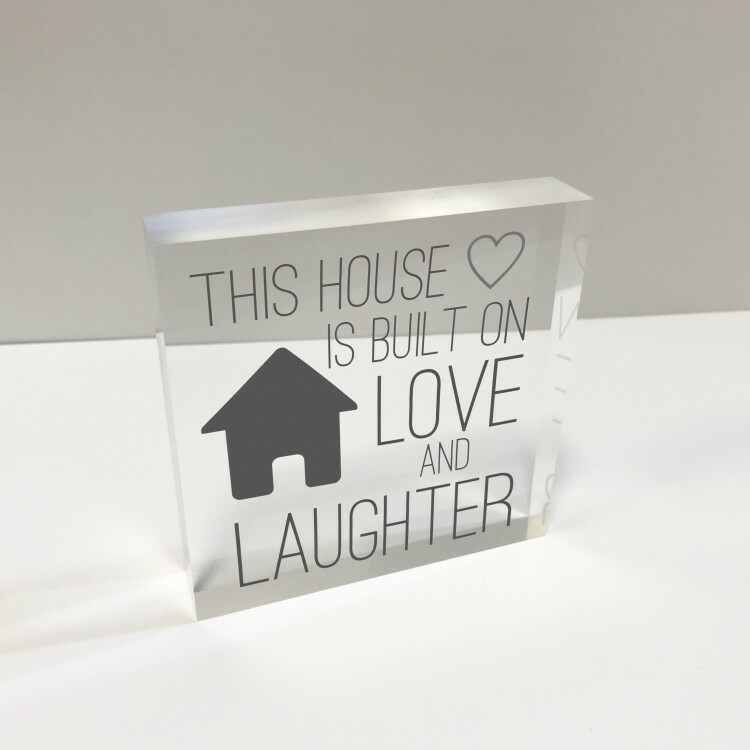 6x4 Acrylic Block Glass Token - Baby photo.